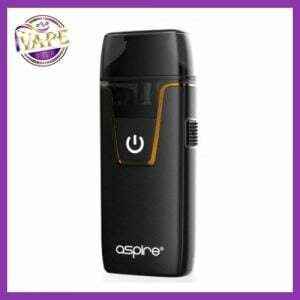 Vaping Kits and Electronic cigarettes are an alternative to traditional smoking. 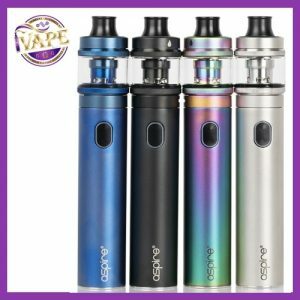 An ecigarette looks and feels like a real cigarette, tastes better than a real cigarette and releases smoke-like vapour like a real cigarette. 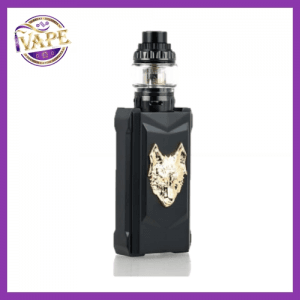 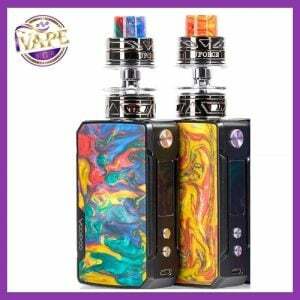 Electronic Cigarette companies like Innokin, Aspire ecig, KangerTech, Vision, Joytech, Sigelei, Smok ecig Ireland, Vaporesso, meets all the needs of a cigarette, with no tar, no chemicals and no flame – both for the smoker and those in their vicinity! 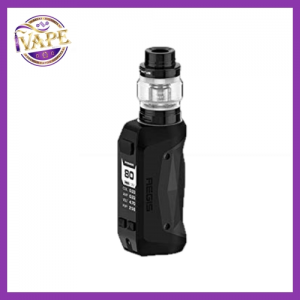 Vaping, as it's become known - is changing the way smokers live their lives by eliminating harmful chemicals and enjoying a refreshing vape without the risks of combustion focused tobacco. 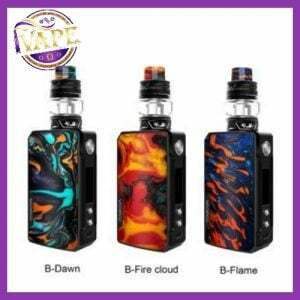 When you're purchasing your new Vape Kit don't forget to choose your Eliquids. 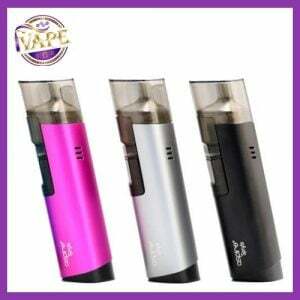 Size, flavour, nicotine strength and VG/PG composition are all selectable via our Liquid Lounge. 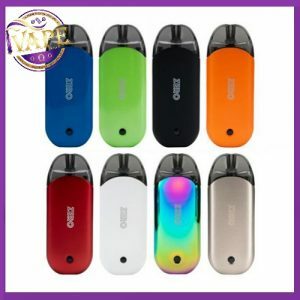 Whether you prefer traditional tobacco flavours, or perhaps something fruity, or even menthol. 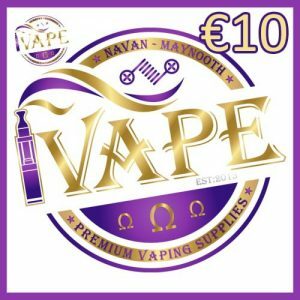 We have a huge range available to choose from, so pop in to our Navan Vape store or Maynooth Vape store, or purchase online today!